Has the manufacturer’s warranty on your Chrysler 200 expired, or will it expire soon? Have you thought about your options for extended coverage? 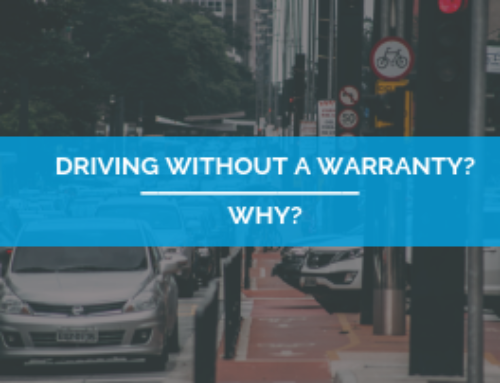 Perhaps you haven’t because you think you don’t need it, or you assume coverage is too expensive. Maybe you turned it down at the dealership and think you missed your chance. Or maybe you even think that there is not a coverage plan that’s right for you. 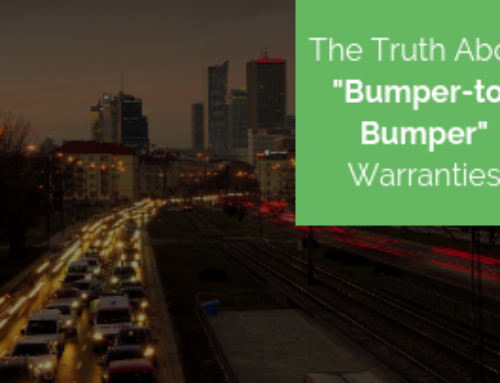 Well, of course, only you can decide if you truly need a Chrysler 200 extended warranty or vehicle protection plan, but all of the other above statements are not true. 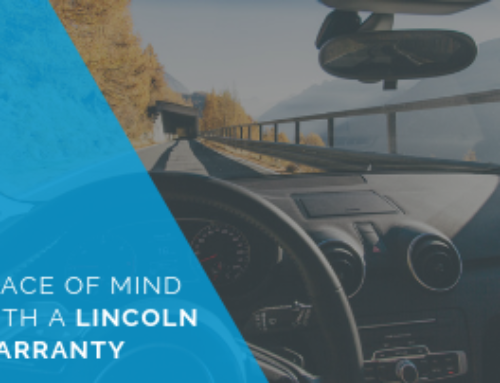 Before we discuss your options for a Chrysler 200 extended warranty or vehicle protection plan, let’s talk about why it might be a good idea to get one. First of all, Chrysler’s reputation for reliability is less than stellar. Did you know that both Consumer Reports’ 2015 reliability report and the 2015 J.D. Power U.S. Vehicle Dependability Study agree that Chrysler vehicles are among the least reliable vehicles on the road? This trend goes back many years too, with Chrysler consistently being ranked in the bottom half or worse on these reports. Next, we can talk about the Chrysler 200 and the fact that according to carcomplaints.com, the 2015 model has so many complaints and recalls that they have given it their “Beware of the Clunker” badge. The 2015 model is not alone though. The most commonly reported problems with all model years of the 200 are: 1) Engine dies while driving, 2) Engine stalls/shuts off while driving, and 3) Transmission failure. All these problems are serious and mean expensive repairs. 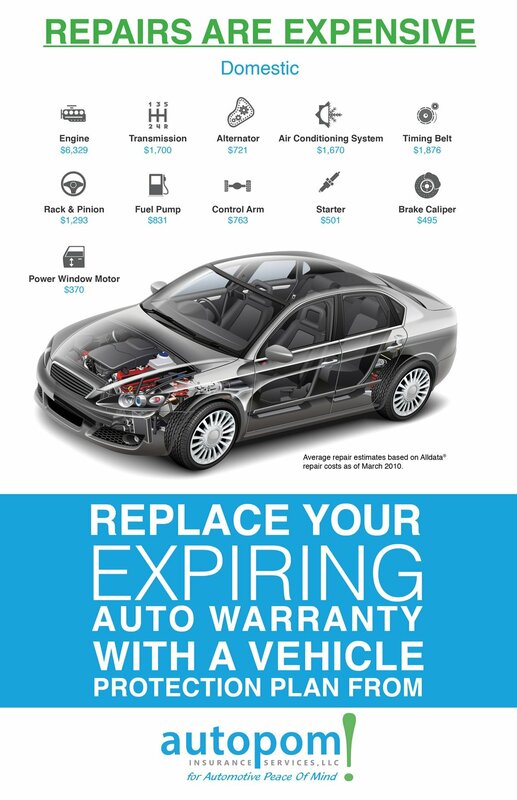 Think about this…Once your original warranty is expired, these repair costs come directly out of your pocket! 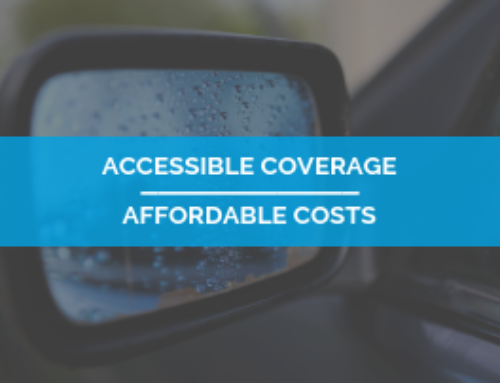 Exclusionary Plans: These plans extend coverage to virtually all mechanical and electrical components of your vehicle unless the part is specifically listed as not covered. Exclusionary is the most comprehensive extended vehicle protection coverage that you can purchase. Named Component Plans: These high-level plans are our most extensive named component coverage, providing a comprehensive list of covered items. All major systems of your vehicle are covered including the Engine, Transmission, Transfer Case, Differential Assembly, Drive Axle, Steering, Enhanced Electrical, and Air Conditioner. 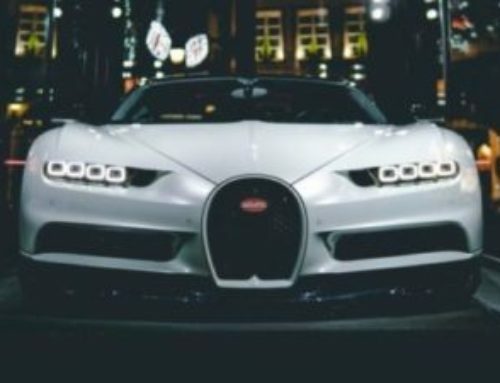 Powertrain Plus Plans: These plans provide coverage for the essential major systems and more including Engine, Transmission, Transfer Case, Differential Assembly as well as additional components for the Air Conditioning system, Cooling system, and Fuel system. To explore your options for a Chrysler 200 extended warranty or vehicle protection plan, call autopom! today and let one of our knowledgeable agents help you! Third-party providers, like autopom!, can give you great coverage for less money than packages offered through car dealerships, so you can have peace of mind and save even more money. And we promise to work with you to find you the best plan for your needs at a competitive price. Also licensed to sell in California! Contact autopom! today!